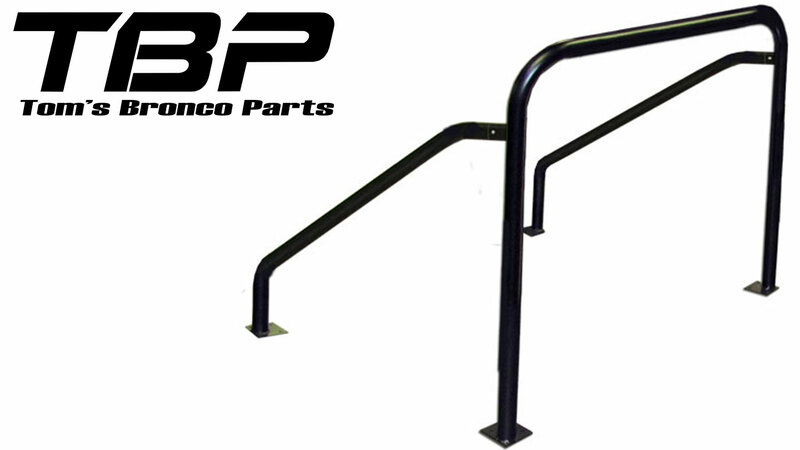 New Standard 4 Point Interior Bar for 66-77 Classic Ford Broncos. 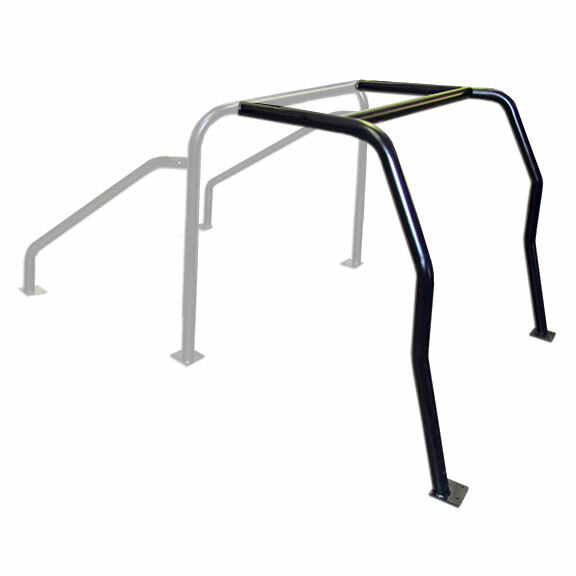 This is the classic standby bar style that has been used since the Bronco first came about. Add protection while keeping that classic look. This bar comes in 3 pieces which bolt together. 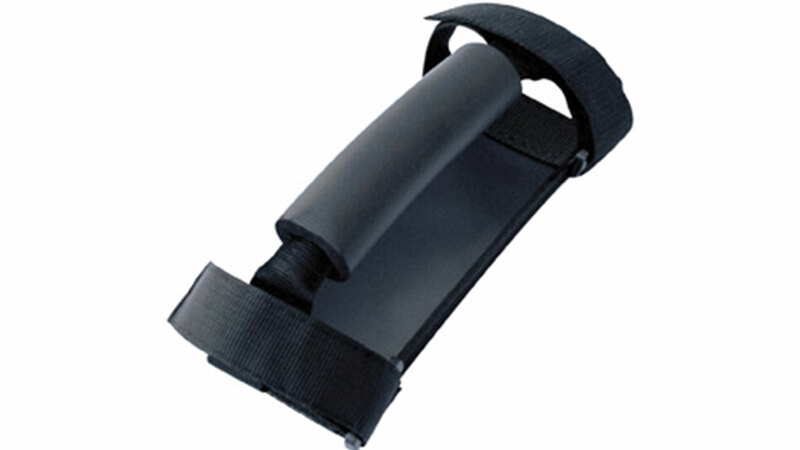 It can be welded if desired. Comes bare metal.